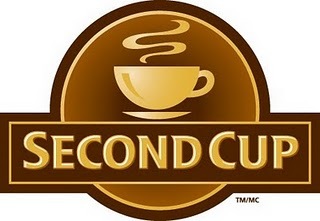 Pay only 75 cents for a medium 35th birthday blend coffee at Second Cup with our printable coupon below. Unfortunately this is valid only today. This is a pretty good offer as, if I remember correctly, a medium coffee at Second Cup normally costs more than $2. I’m lucky because there is a Second Cup right on the corner, so of course I’m going to get a coffee straight after posting this deal as I didn’t have the time to get my morning coffee so far. So for all the coffee lovers out there, if you’re still sleeping in front of your computer because you didn’t have your coffee yet, well print our coupon below and enjoy a delicious Second Cup coffee!